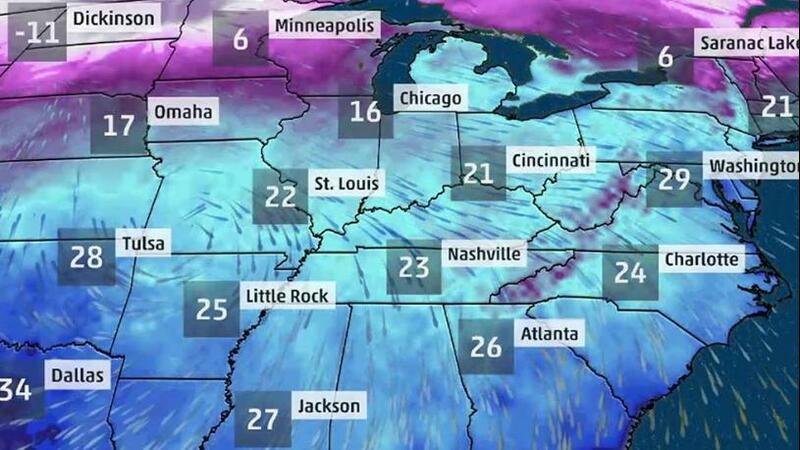 Accuweather.com predicts a low of 16 degrees F (feels like 7 degrees F) along with 1-2 inches of snow. 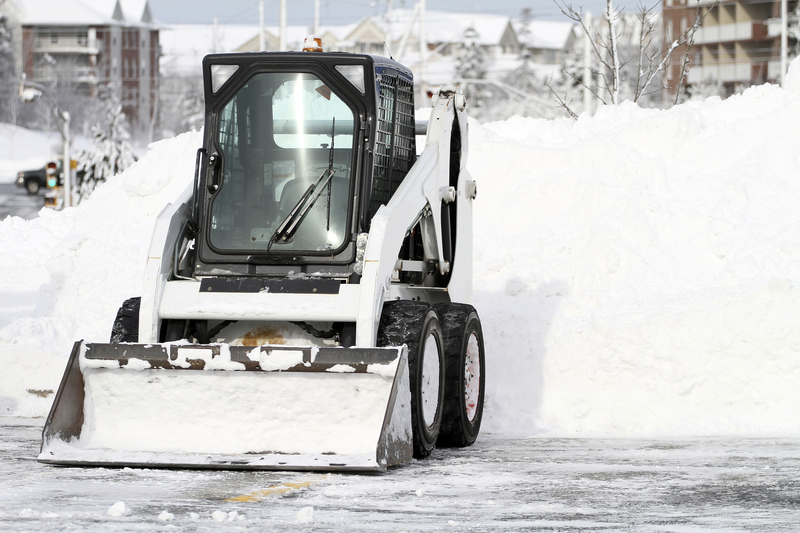 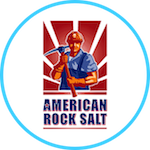 Rock Salt & Ice Control HQ (a Duke Company) is here to help you with any of your winter snow/ice removal needs. 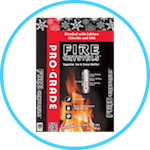 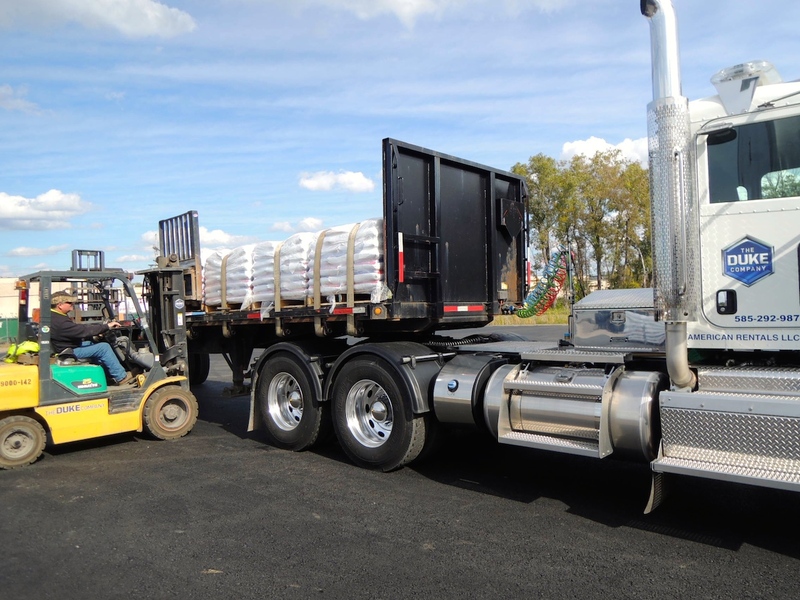 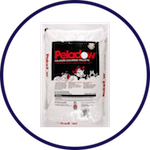 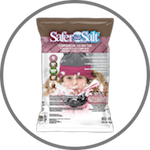 We have the best value for wholesale rock salt and deicers. 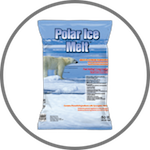 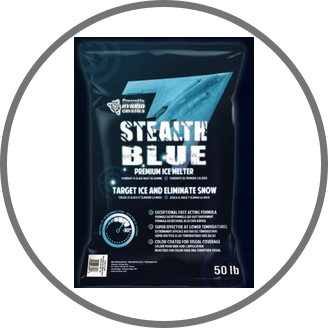 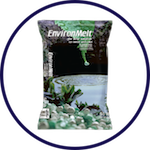 We proudly carry American Rock Salt and Vaporizer Ice Melt Flake in bulk, pallet and bag quantities. 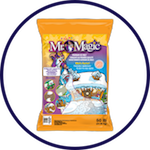 We also offer wholesale discounts. 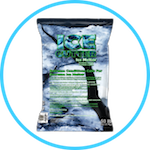 We carry Vaporizer Ice Melt Flake and American Rock Salt. 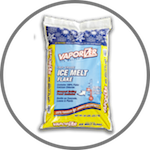 Vaporizer Ice Melt Flake is an American Rock Salt® Company.